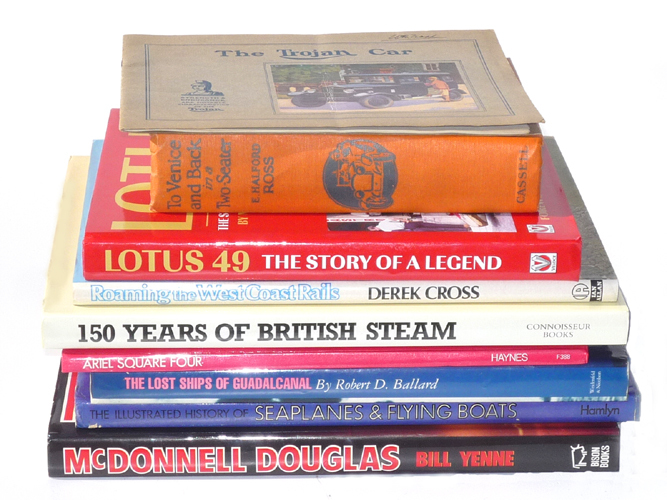 Assorted features on motorcycle racing in the late 60s/early 70s and historical items about earlier racing. 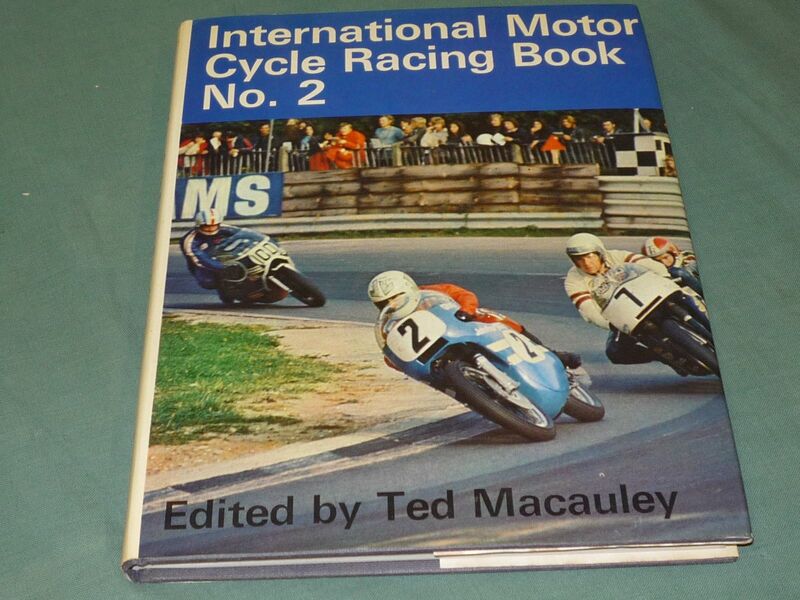 Lots of great photos of Agostini, Read, Hailwood, Surtees, Duke etc. Fine, clean condition book . The jacket has a snall rip along the lower edge (1/4 inch or less) and minor creasing along top edge. Otherwise fine.